Mallory killed her boyfriend, Brian. She can't remember the details of that night but everyone knows it was self-defense, so she isn't charged. But Mallory still feels Brian's presence in her life. Is it all in her head? Or is it something more? In desperate need of a fresh start, Mallory is sent to Monroe, a fancy prep school where no one knows her . . . or anything about her past. But the feeling follows her, as do her secrets. Then, one of her new classmates turns up dead. As suspicion falls on Mallory, she must find a way to remember the details of both deadly nights so she can prove her innocence-to herself and others. In another riveting tale of life and death, Megan Miranda's masterful storytelling brings readers along for a ride to the edge of sanity and back again. I'm going to be honest. I've been in a major reading slump lately, and have been desperately waiting for that book that would exceed my expectations and get me psyched about reading again. Boy, did Hysteria do the trick! It was just the novel to get my blood pumping. From the novel's first line, "My mother hid the knife block," to the very last chapters, I was hooked. 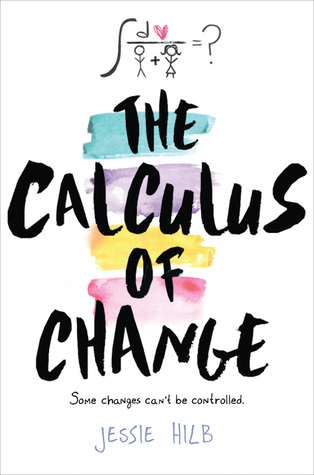 A mere three hours was all it took for me to plow through Megan Miranda's sophomore novel. 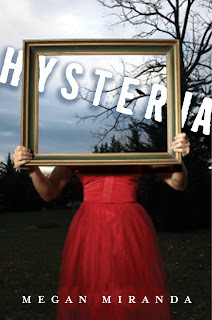 Effortless in its construction and perfectly paced, Hysteria is an engrossing tale that's easy to lose yourself in. Give it less than your full attention and the clues to solving this psychological mystery might just breeze right by you. Mallory's been haunted since the night she killed Brian. Haunted by his ghost, by her surroundings, by her memories... or lack of memories. She's desperate for a moment's peace, free of the feeling that someone or something is following her. Even sleep doesn't offer safety since she drifts off every night to the last sounds she recalls hearing before Brian bled out on her kitchen floor. In hopes of getting away from the town where she's known as a killer, Mallory goes to her father's prep school alma mater, but the promise of a fresh start is short-lived. She realizes that some of the students know what she did, and worse she begins to believe that her past is coming after her to make her remember and possibly to make her pay. It's only when another tragedy occurs and all clues point to her that Mallory is forced to reconstruct both bloody nights. As she struggles to clear her name once again, she'll finally unlock the memory that reveals what set events in motion on the night Brian died. Hysteria pulls off what so many novels of its kind fail to do, flip-flopping between past and present without muddying the timeline of the story. Told in flashbacks within chapters, Mallory gradually pieces things together. While non-linear, the flashbacks are easy to follow and are seamlessly woven into the story so that you're never taken out of the moment for too long. The plot was outstanding and not even worth trying to nit-pick because I enjoyed it so thoroughly as it was whizzing past. Characters on the other hand left me wanting since they don't run very deep outside the core group. Mallory, her best friend Colleen, love interest Reid and even Brian's little brother Dylan are three-dimensional enough that they stand up to the emotionally wrought story. The flashbacks of Brian even make him seem like a fully developed character, regardless of the fact that he's dead when the story begins. However, the Monroe school crew come off as alterations of archetypes. The cocky boarding school boy. The mean girls. Recognizable, but not the least bit relatable since they never truly evolved into fully formed people. The good news is that Hysteria has such a strong backbone in its story and writing that it carries the handful of characters who don't seem to pull their own weight and evoke emotion from the reader. In fact, it was only after finishing the book and digesting it a bit that I realized how few of the characters resonated with me. 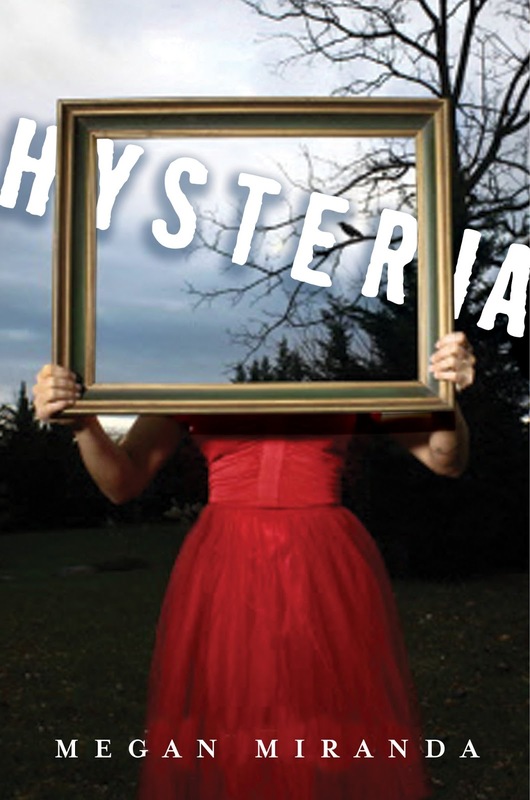 As intricate as it is intense, Hysteria is breath of fresh air in the YA genre thanks to its crisp voice, focused plot and sobering portrait of how quickly lives are redefined in the midst of tragedy. If you're looking for a break from love triangles, do yourself a favor and pick this one up. It's sure to leave an impression. Thanks for the review, Susan! This sounds like something to pick up and devour on a dark, rainy weekend! Wow, that first line, just...wow. It can be difficult when the story flips between past & present but if the author can pull it off, it's totally awesome.